Chocolate, ice cream, potato chips, French fries, pizza – if you have cravings for these foods and you eat them every day, it’s hard to reach your weight-loss or healthy-eating goals. 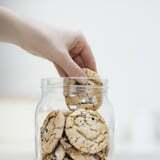 If you need help beating cravings, registered dietitian and cocreator of Beachbody’s 2B Mindset nutrition program Ilana Muhlstein, MS, RDN, shared these two effective tips. This is one of the best tips for fighting cravings. It’s extremely difficult to fight a craving for ice cream when you have a freezer full of it. However, if you have a freezer full of frozen bananas, cherries, and mango, it’s easier to make yourself a bowl of frozen fruit nice cream and feel satisfied, Ilana explained. Keep trigger foods that you can’t stop eating out of your house – just don’t even buy them! 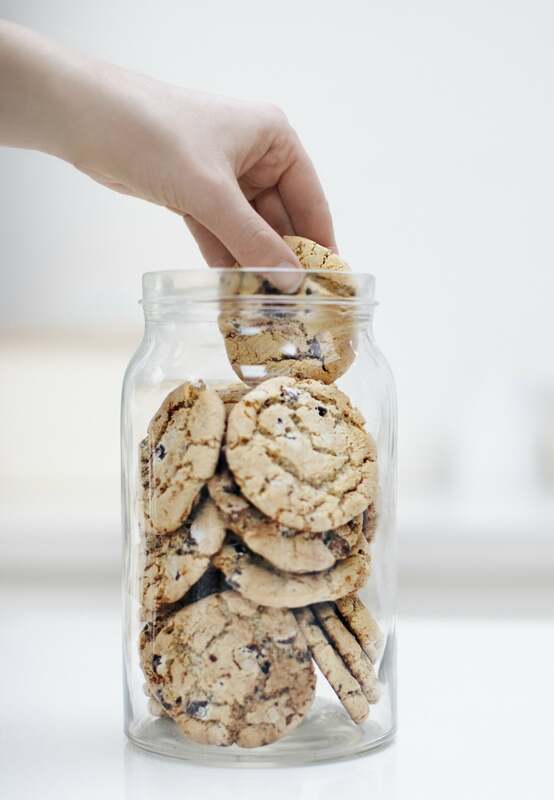 If you have a major sweet tooth and you love to bake, cut the recipe in half, or enjoy some of your treats, then share the rest with a neighbor. Also, avoid going to places like coffee shops if you can’t help but buy a scone with your latte. If you don’t see it, you’re less tempted to want it. Figure out the deeper source for your cravings and address it. Know that cravings are often results of other habits and feelings. “For instance, many people crave carbs mid-afternoon. This could be the result of low energy due to not getting enough sleep the night before or stress,” Ilana explained. “Also, many parents tell me that they crave sweets after they put their kids to bed at night.” The reason could be feeling the need to reward yourself after a hard day of parenting.